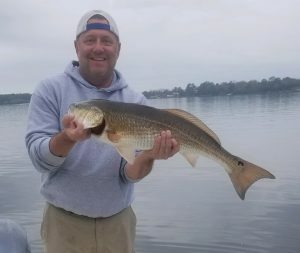 Spring fishing has begun! 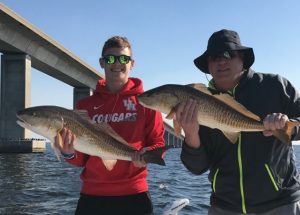 We are catching a mixed bag of redfish, speckled trout, sheepshead, and black drum right now using love bait. 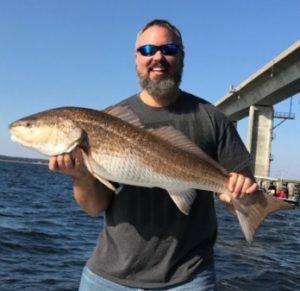 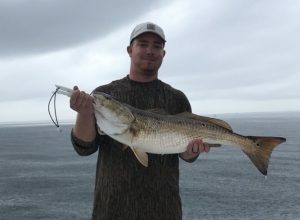 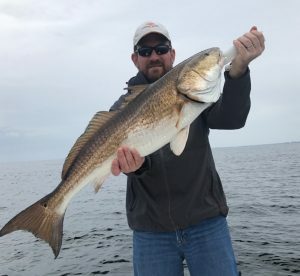 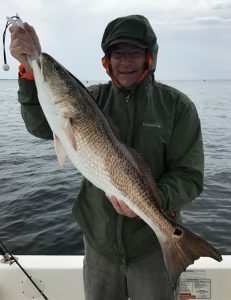 Book your Destin inshore fishing charter today to make sure you spring break vacation is complete!